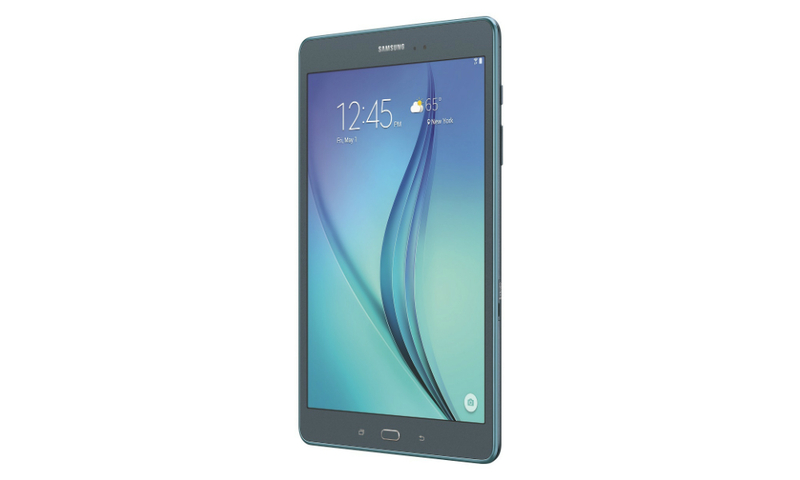 Samsung introduced a new tablet this afternoon, the Galaxy Tab A. Set to hit the market on May 1, the Tab A comes in a variety of versions, with different colors and display sizes. The most modestly priced model, which is $229, is a 8″ tablet that comes in Titanium, Blue, and White. The slightly larger model, which features a 9.7″ display, also comes in the same color options, priced at $299. In addition, a separate 9.7″ model will include an S-Pen for $349, and goes on sale starting May 17. As for the processor, each variant of the tablet uses a Qualcomm-made APQ 8016 with 1.5GB of RAM. The tablets are WiFi-only, and feature Lollipop out of the box. While they do feature SD card slots, the onboard storage is set at 16GB, and those processors are clocked to only 1.2GHz. So, it is possible you will meet a few performance hiccups from time to time. If you are interested, the tablets are now up for pre-order on Samsung’s dedicated site here. Update: I don’t know why, but I had the title stating that the tablet released on May 27. The actual launch date is May 1, so there you go.